Kiplinger Washington Editors Inc., one of the oldest publishing companies in Washington, has been acquired by London-based Dennis Publishing. Kiplinger was founded in 1920 in D.C. by a former Associated Press economics reporter, W.M. Kiplinger, who launched the Kiplinger Washington Letter in 1923 and the Kiplinger Tax Letter in 1925. In 1947, Kiplinger and son Austin launched Kiplinger Magazine, the first magazine focused on personal finances. 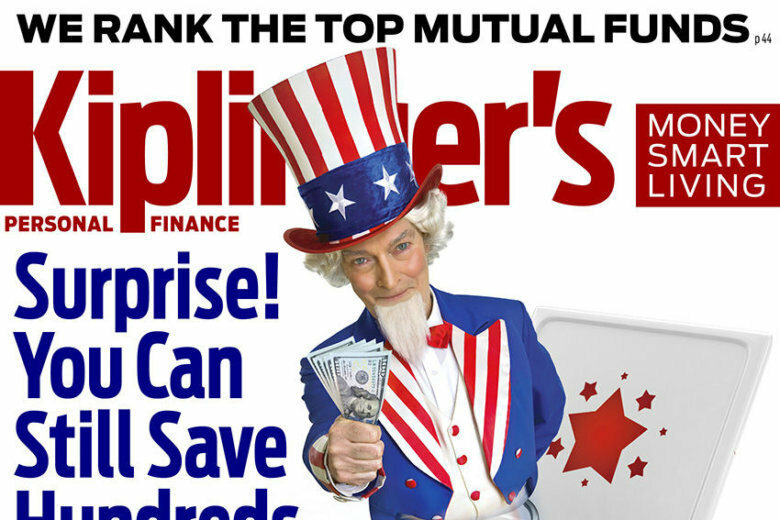 To this day, Kiplinger’s Personal Finance, with a monthly circulation of 600,000, is its most widely-read product. Kiplinger.com has more than 30 million page views per month. Dennis Publishing’s 30 brands cover current affairs, technology, automotive and lifestyle. It owns The Week in New York and TheWeek.com. As part of the acquisition, Knight Kiplinger, formerly Kiplinger’s chairman and editor-in-chief, will serve as editor emeritus and will be an informal adviser on editorial content.